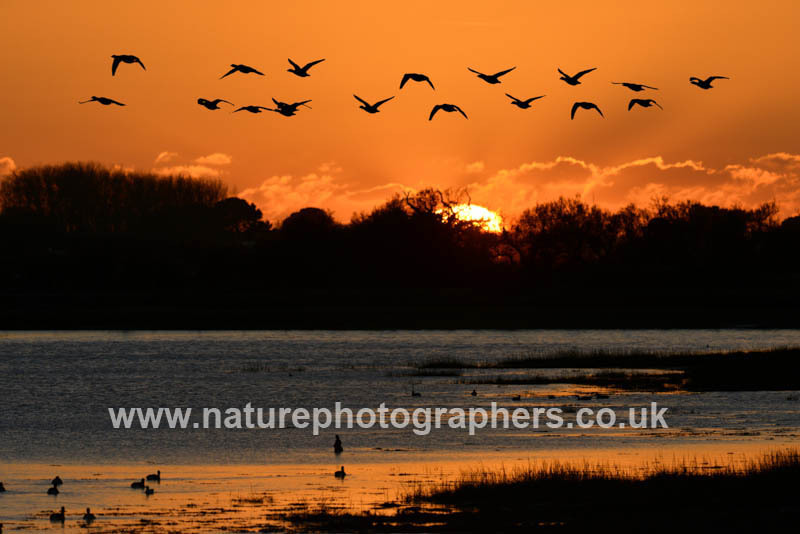 The extensive mudflats and creeks of Chichester Harbour are a haven for waders and wildfowl in the winter months. And sited on the north shore, Emsworth in Hampshire makes an excellent spot for observation. 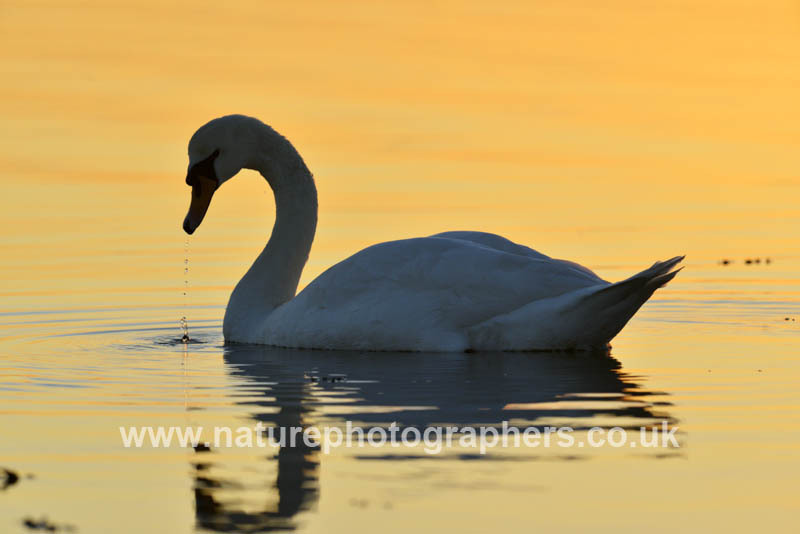 Mute swans, brent geese, teal, curlews and black-tailed godwit are among the regular species seen in good numbers. Many of the birds have become accustomed to regular disturbance by dogs and their owners, and tolerate close observation by birdwatchers and photographers. 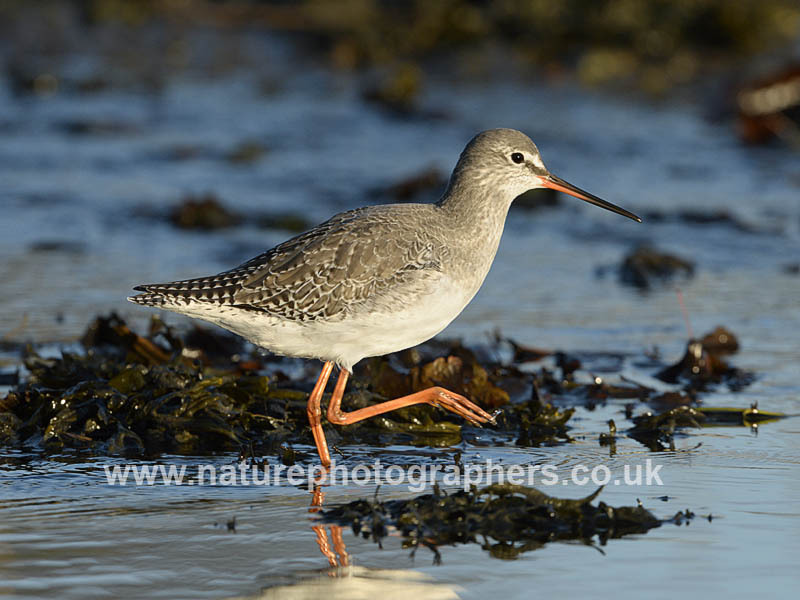 Of particular interest is a spotted redshank affectionately known as the ‘Emsworth Spotshank’. 2013 is the 10th winter running that it has returned to the same muddy creek; it is seemingly indifferent to observers and often seems to pose to have its picture taken. Nature Photographers have an extensive and expanding photographic archive of British birds in our fully searchable online library. All images shown here are available for use on a Rights Managed basis.